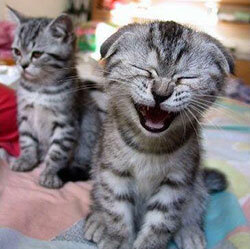 We have some great cat jokes already but are always on the look out for new ones. What's your fave cat joke! ?